Well I feel like I’ve let this nice little class just slip through the cracks. 😦 When I turned my calendar to this week I realized I’d not sent reminders, blogged or even posted on my Facebook page about it. As a result I have no one signed up for it as of this writing (Sunday night). If I can tempt you into signing up I need to know by the end of the day tomorrow/Monday so I will have time to gather all the supplies and be prepared Wednesday evening. SO…. 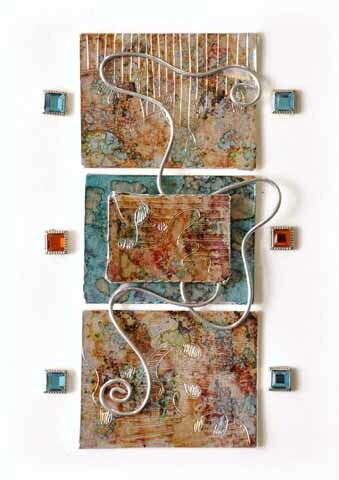 You create, select (or even bring) small items then assemble them into a unique, miniature piece of abstract art. 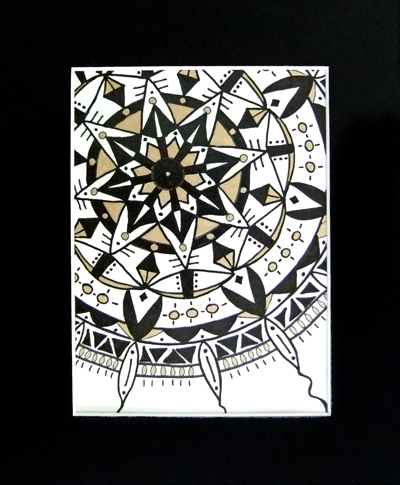 The cost is $55 and includes all supplies plus the shadow box frame! Minimum of 2, maximum of 8 participants for the fun class. 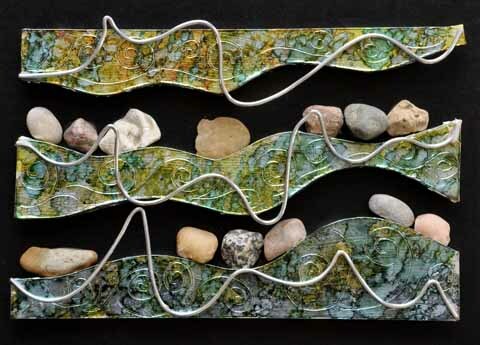 Class is held at ArtSplash Gallery in Carmel, Indiana from 6 to 9 p.m.
New Classes at ArtSplash Gallery! 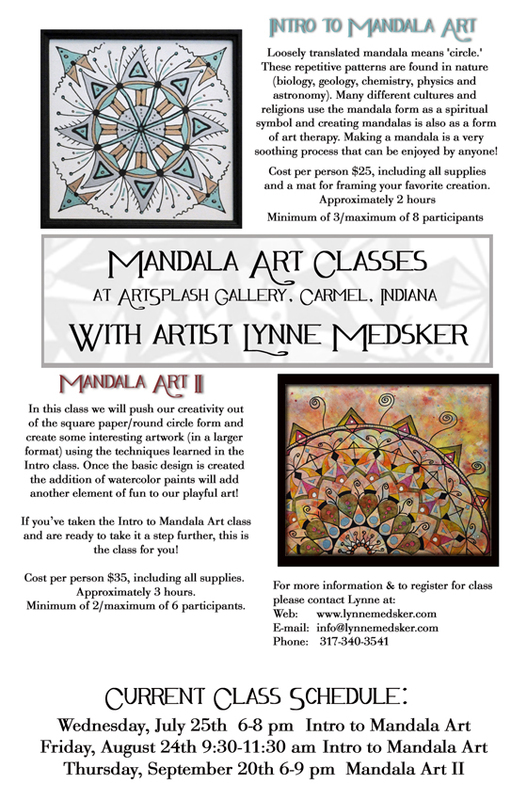 I’ve added several classes to the schedule, all to be held at ArtSplash Gallery in Carmel, Indiana. Here are two leaflets about the classes with dates & details. 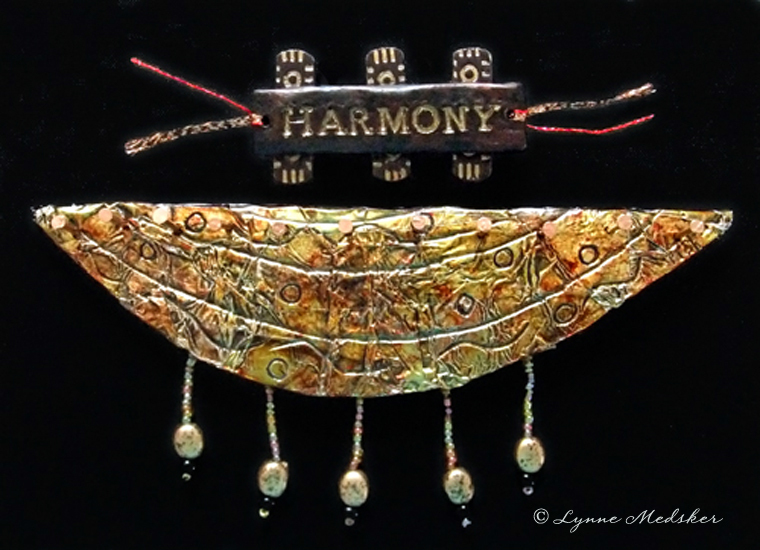 Feel free to contact me (info@lynnemedsker.com) when you are ready to sign up – or if you have any questions. 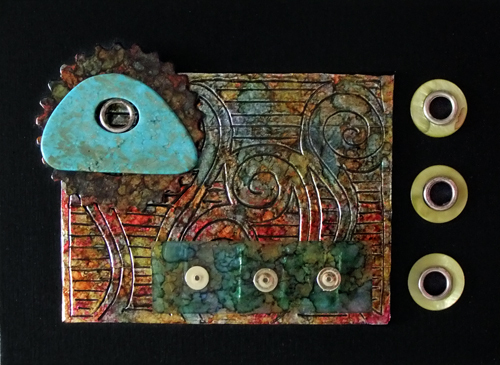 NEW MIXED MEDIA CLASS: Mini Art! 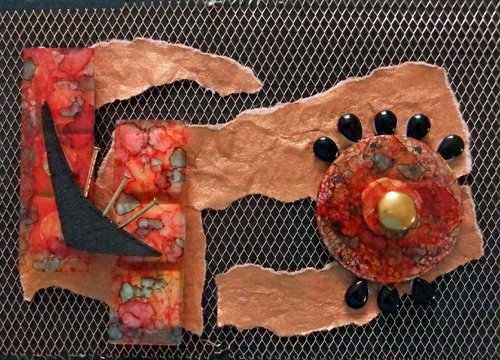 Create your own “mini art” Shadow Box. 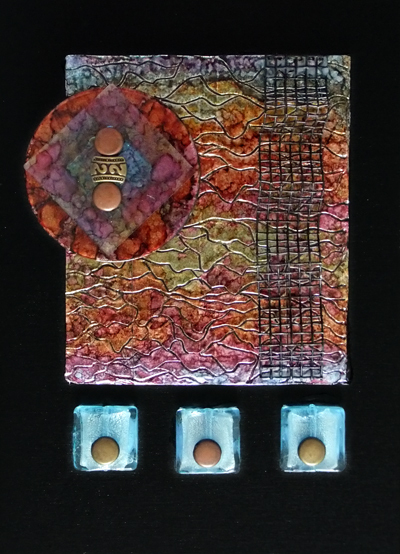 By special request I am offering a class on creating mixed media artwork that you display in a 5×7″ shadow box. This is the first (and possibly last!) 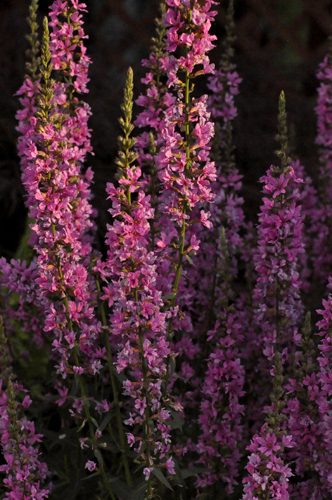 time to offer this instruction on this highly popular series of work. 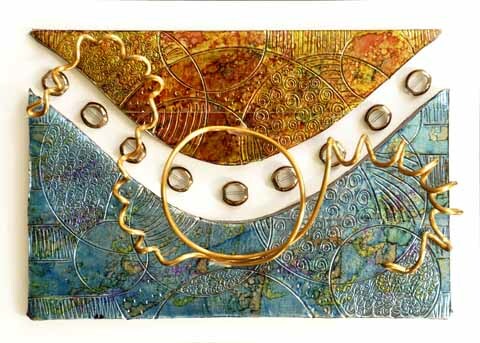 Includes tips on composition, instruction on creating art with aluminum and inks, all your supplies plus the shadow box for final framing. You don’t want to miss this class! Sign up on the “Classes” page of the website or by sending me an email! 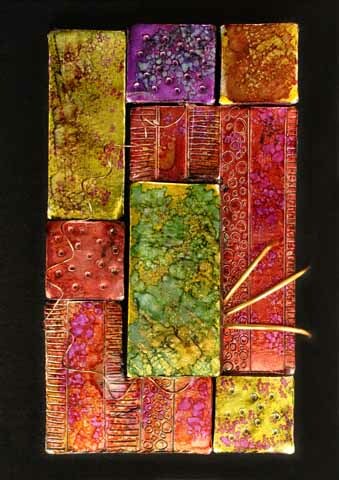 For all classes scheduled in September, October or November of 2011 I have added a “With a Friend” price for classes. Sign up & pay for yourself and a friend and each of you will recieve $5 off your class fee! The only requirement is that you sign up/pay at least 10 days in advance of the class. 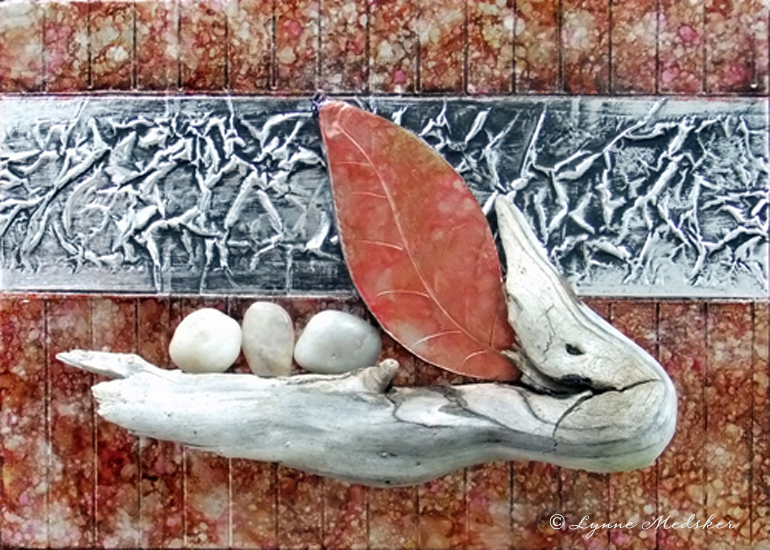 Upcoming classes include Photography, Mixed Media and Mandalas. 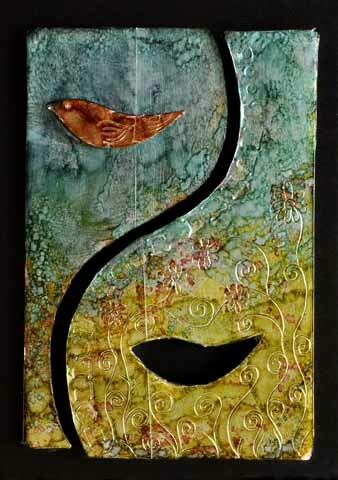 View the current class listings on the website, or schedule your own class. Details are available HERE. Bringing more than one friend? 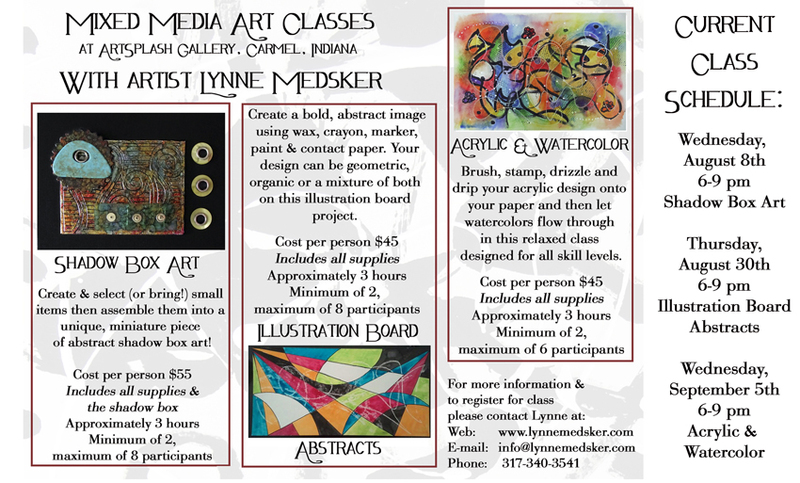 Drop me an email at info@lynnemedsker.com for additional discounts!